RESIDENTIAL AND COMMERCIAL REMODELS - Benton's Plumbing Company, Inc.
We have been doing residential and commercial remodels for over 30 years. We know each and every job is different and takes special care. We have provided services for hundreds of residential and commercial sites in the Southern California area. 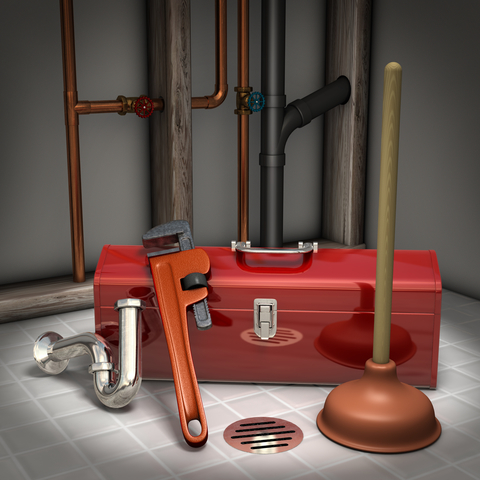 We pride ourselves on taking the time necessary to ensure your plumbing concerns are understood in order to provide exactly what you need and want. We especially love kitchen and bathroom remodels. We all spend most of our time in these areas of the home while, cooking, cleaning etc and why not have the enjoyment of using your beautiful kitchen or bathroom.